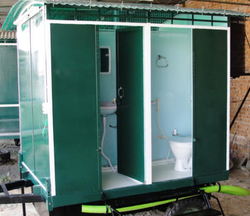 We introduce ourselves as a leading manufacturer and supplier of Two Seater Bio Toilets. 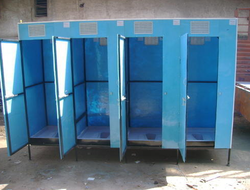 We are leading manufacturer of Bio-toilets. 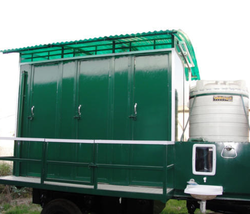 To cater to the variegated demands of our precious clients, we are highly engrossed in providing a wide range of Bio Toilet. The offered bio-toilet is precisely manufactured at our vendor's end using the modern techniques. We are an acclaimed name engaged in offering our precious clients a superior quality range of Three Seater Bio Toilets. Looking for Bio Toilets ?